It's true that in the tale of the Three Little Pigs, the house made of straw didn't make for a long-lasting home. But somehow, the straw roof has survived, and it has made an appearance in some amazing and unexpected places. Erase your visions of straw-roofed resort beach huts in Tahiti – these straw-roofed homes represent diverse lifestyles from all over the world. Trends often repeat themselves in cycles, resurfacing over time. This one-story home takes a basic design and adds modern luxuries underneath its grassy roof. This design keeps things light, giving a tropical touch to an otherwise country cottage look. Ample floor-to-ceiling windows swing open to bolster that breezy Bermuda vibe. 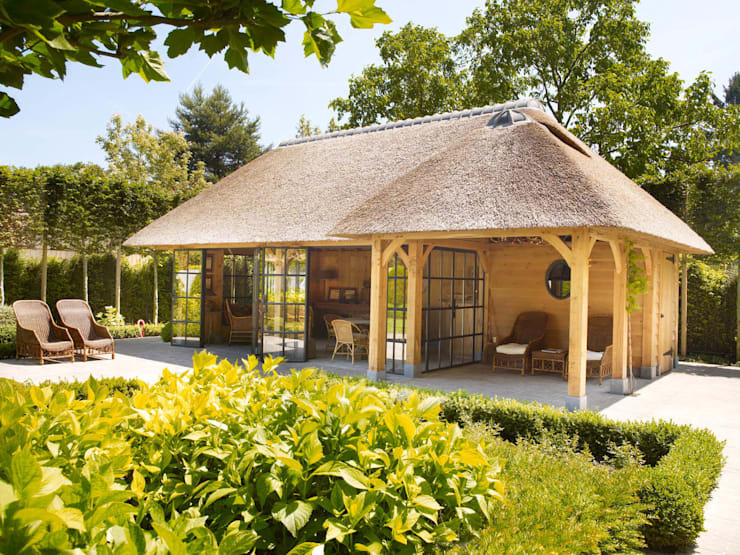 An interesting tidbit about straw roofs: the process for making them is called thatching . Thatched homes use dry vegetation (often straw from rice, wheat, rye or oats, but reeds can be used as well) to create a thick, woven layer that covers the underlying roof frame. In cultures that build thatched roofs in especially wet or rainy places, they must spend time repairing and replacing them from time to time to combat decay and mold. At first glance, a straw roof like the one on this glassy apartment building may seem totally out of place, a straw roof can actually be a very eco-friendly choice. The addition of straw provides an extra layer of insulation in and of itself, helping to moderate the temperature of your home and keeping your energy use at a lower level. In addition, natural straw is biodegradable, and therefore contributes less waste to jam-packed landfills. Considering a different unique design for an eco-friendly home? Check out this ideabook that explores the new cube home trend. It's not just the tropics where straw is making a comeback. 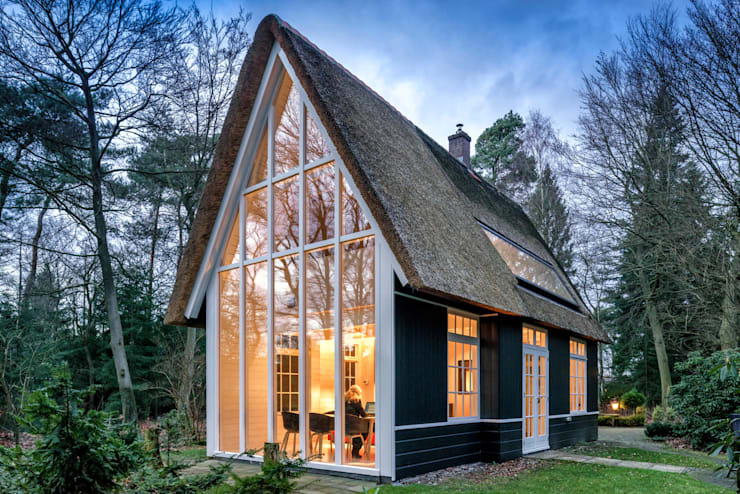 This chalet-style home not only boasts impressive windows, it also ventures beyond the ordinary with it's acutely angled straw roof. Next time you're considering having your shingles re-done, it may be time to take a look at alternate designs like this one, proving that an eclectic mix of materials and styles can set the stage for a straw roof just about anywhere. Welcome to suburbia, the least likely place to find a straw roof on the whole planet. This house stands out from the rest with its shimmering thatched roof, which is host to not one, but two chimneys. Fire hazard? Not necessarily. In fact, some reed grasses are naturally fire retardant! Regardless, most thatched roofs require that a professional roofer to apply a layer of fire retardant spray to protect from fire. Other anti-inflammatory material, such as various fire-retardant insulations and light Rockwool slabs, can act as a potential fire barrier. This old-style English cottage looks like a woodland fantasy with its dark and flowing straw roof. Rounded edges soften the upper half of the home, giving it a comfortable and settled look. 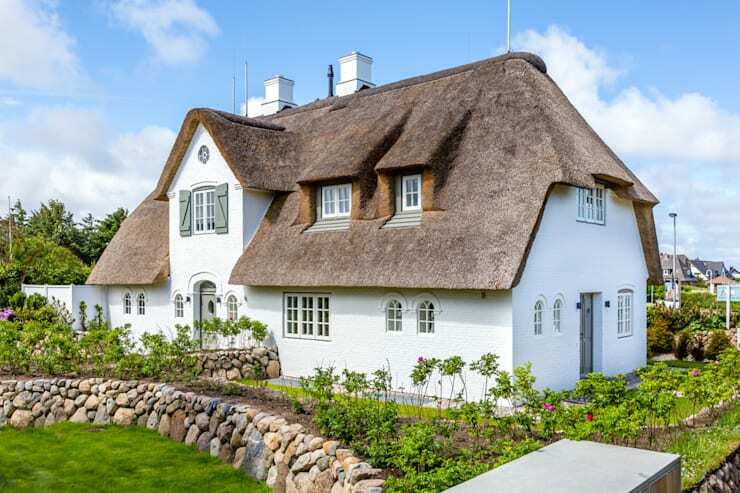 Throughout Europe in countries such as Germany, Denmark, the U.K., and the Netherlands, houses and other structures (mills, for example) have often been housed under roofs of thatched rye. This English-style cottage carries on the tradition, creating the sense of being lost in time. Aside from being both eco-friendly and unique, the deep, rich tones of a straw roof have a certain majestic appeal. On this stately home, a golden-hued thatched roof sits as a shimmering crown jewel, adding a royal tone to the structure. 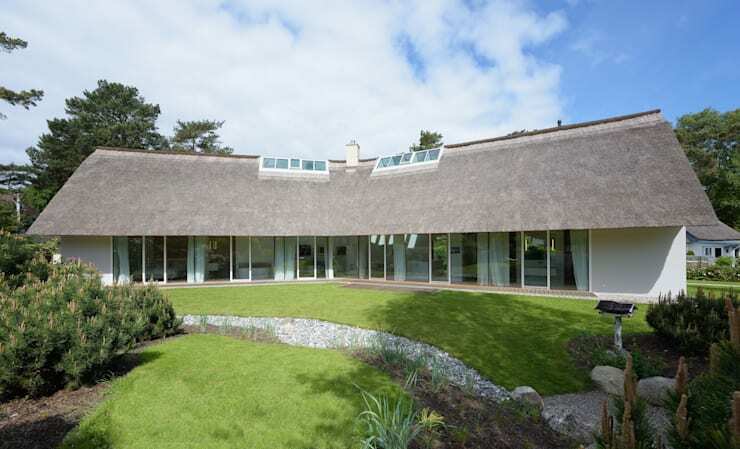 You've seen how a straw roof can add an element of surprise (and energy efficiency! ), but perhaps you're not quite ready to take the leap of adding a straw roof onto your house. 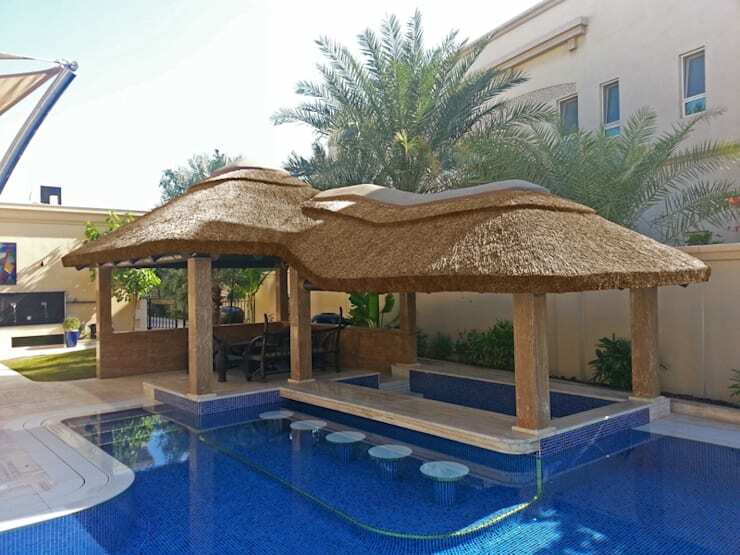 Fortunately, you can create that all-natural thatched-roof look on a simple hut for your pool or backyard. 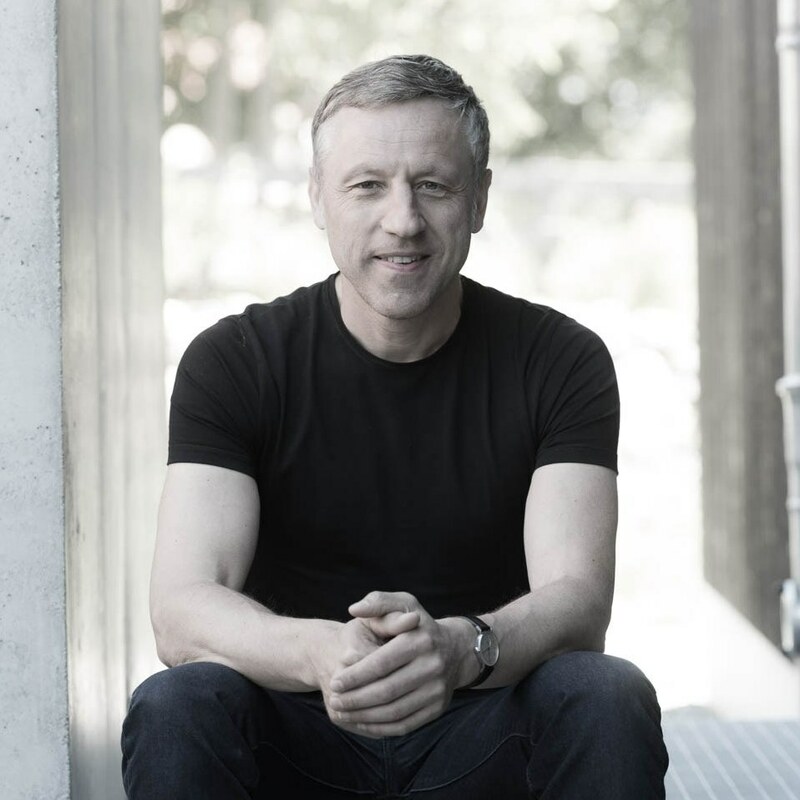 By using natural materials that have proven themselves across centuries of use – and on various continents! – you can create your own exotic, golden escape! 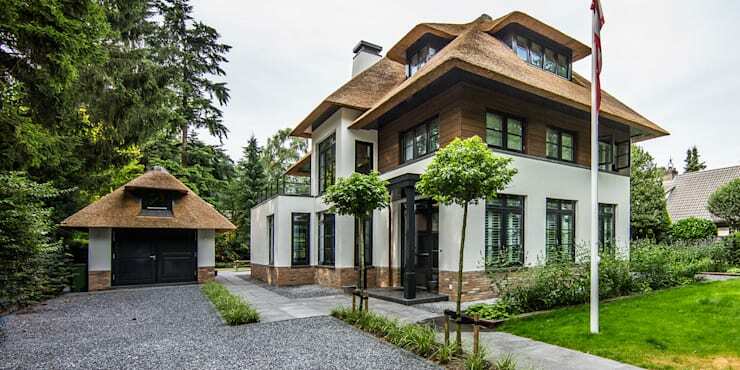 What do you think about thatched roofs? Share your insight below!